3 Years Mini and Dwarf Lop Breeding experience, supplying both Pedigree Breeding and Pet Rabbits. Lovingly raised in an Indoor Rabbitry with supervised outdoor time. I'm happy to supply references and as many photos and information as you want. ALL rabbits come with their pedigree papers - no extra charges. Please feel free to contact with any Q? ~M'n'Ms Rabbitry ~ Jersey Woollies, Cashmere Mini Lops. -Colours include: Broken (Blue, Black, Sable, Smoke Pearl) Black, Blue, Black Otter, Sable. Wide range of stunning colours, and bunnies with exceptional temperaments. Contact us to see what we have available! 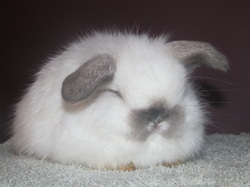 Breeder of Mini Lop Rabbits 20+ years experience, rabbits are of friendly nature, handled regularly and well looked after. We guarantee all our kits are given the best start possible, and they are healthy and well-grown. Dear wee bundles of fluff available on a fairly regular basis. Lots of colours and lovely natures. $50.00 each plus loads of good advice. 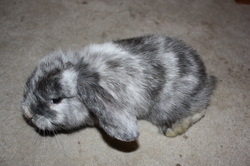 Lopsy Bunnies is a wonderful Mini lop breeding business. We have 4 Purebred Mini Lops, and are looking at getting some more Harlequins and Blue eyed splits. We breed relaxed, fluffy and adorable bunnies, that everyone can play with. Our bunnies have grown up around kids, dogs, cats and rural noises. The parents and kits have been well cared for, and live a happy, relaxed lifestyle. Black, Fawn, Sootyfawn, Agouti, Harlequin, Tri-colour, Otters, Brokens and Vienna marks. 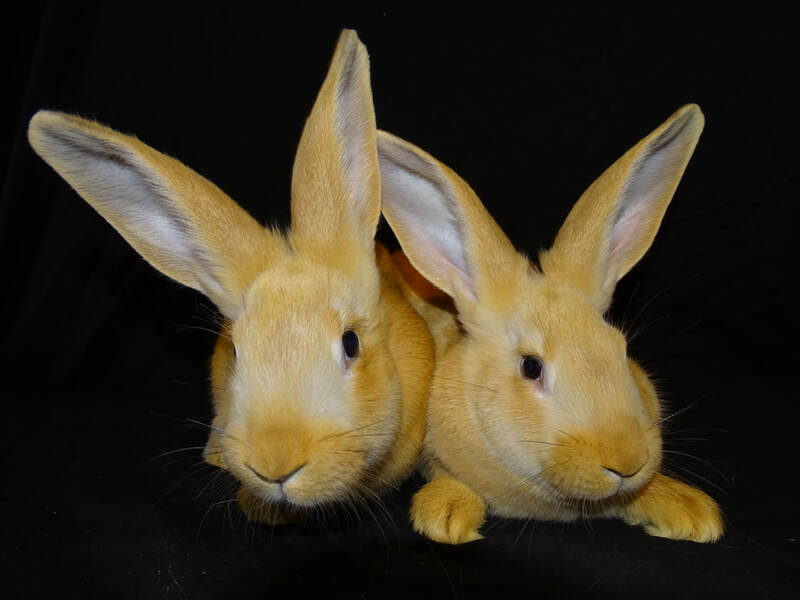 Netherland Dwarfs & Enderby Island Rabbits. Chinchilla, harlequin and tri colour.